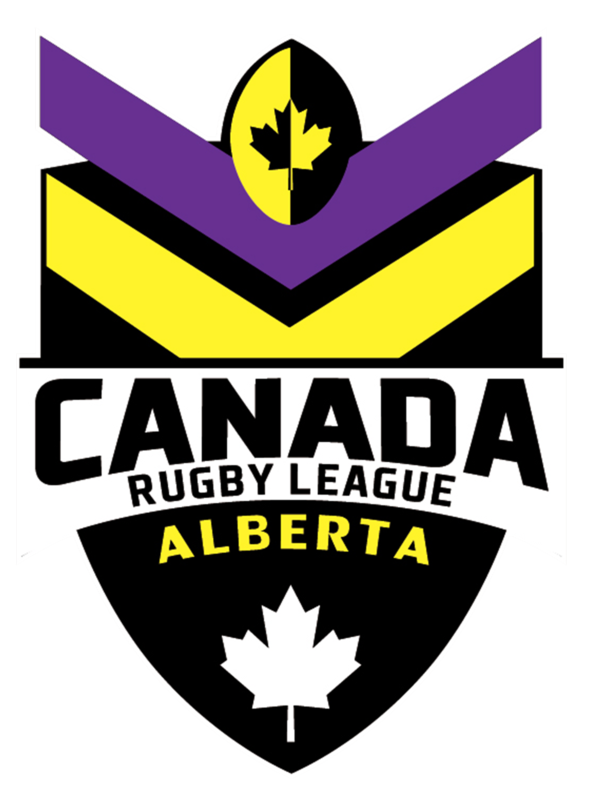 The British Columbia Rugby League Association has unveiled a 6 club competition for their 2017 Rugby League Season. 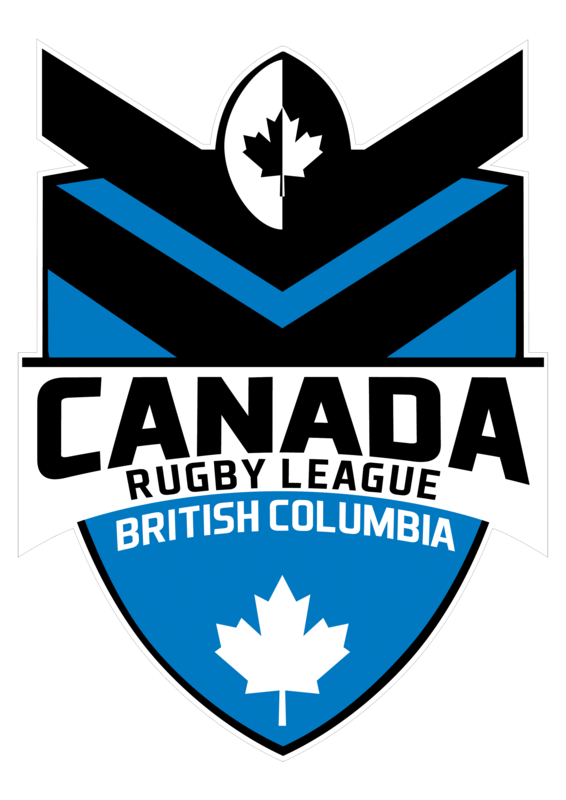 Teams from Squamish and Kelowna will reenter the Rugby League domain in a groundbreaking year of BCRL action. 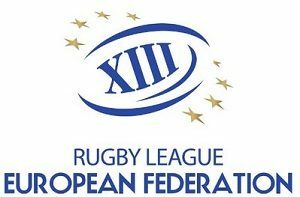 BCRL President David Graham gave a positive outlook on the future of Rugby League in the Province, “2017 will be a groundbreaking year for Rugby League in British Columbia. 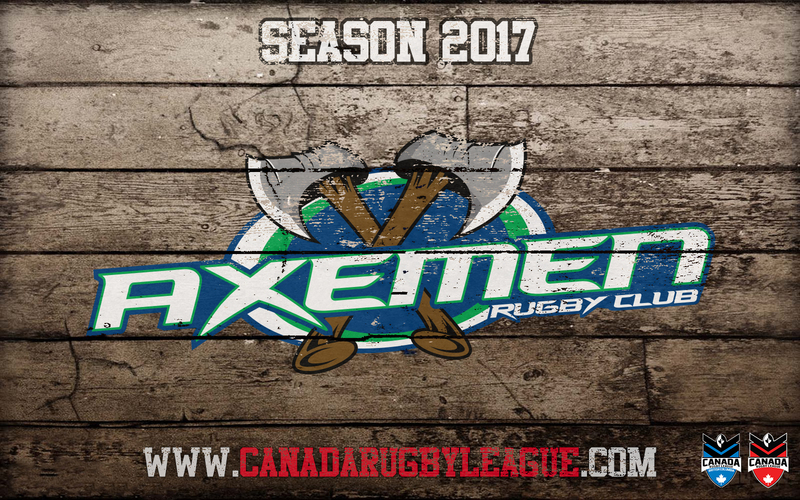 We (the BCRL board) have worked hard in the off season with a goal of solidifying what already exists and fostering manageable expansion. 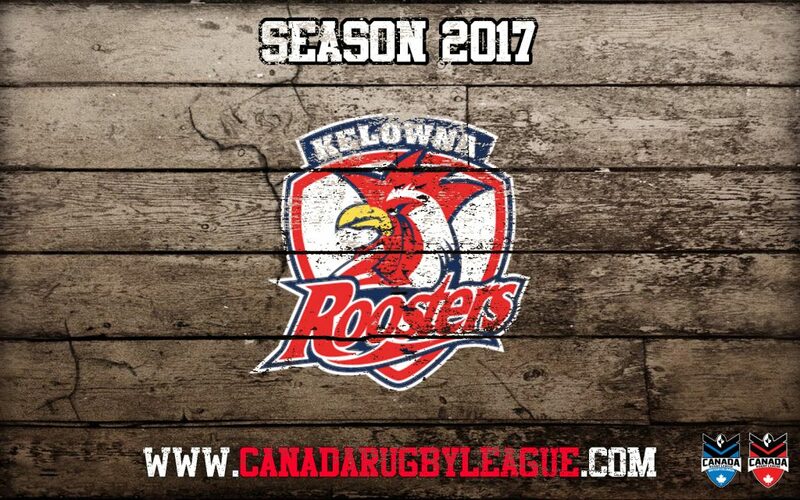 Kelowna and Squamish both have a proud history with the BCRL and we look foward to welcoming the clubs back to the league”. BCRL action kicks off this week with the Season Launch party at Milestones Park Royal on the 18th of May, followed by the 5th Annual Vancouver 9’s. 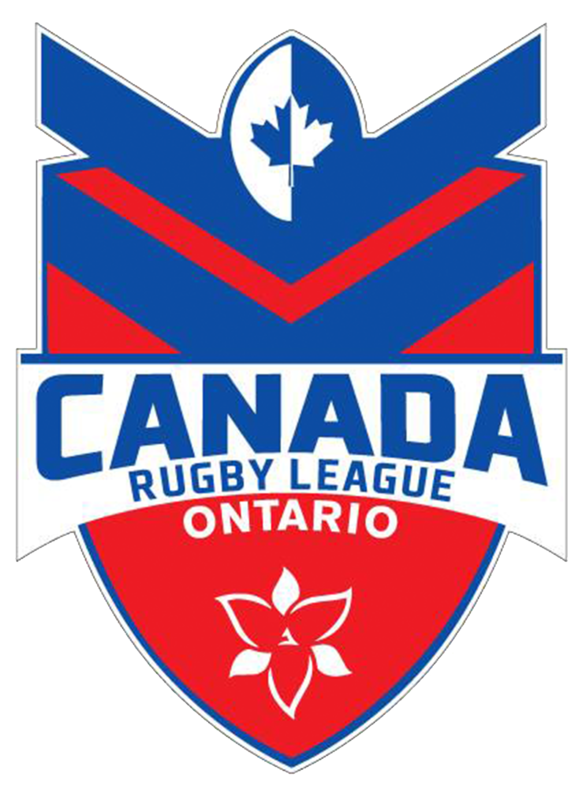 The BCRL Season will commence on June 2.